TOPICS:John E. ZydronJohn Zydron AttorneyThe Zydron Law Firm P.L.L.C. Virginia Beach, VA WW/Press/August 16, 2016 –John E. Zydron, Attorney with The Zydron Law Firm, P.L.L.C., was selected for inclusion in the forthcoming Top Attorneys of North America 2015-16 edition of The Who’s Who Directories. The accomplishments attained by Mr. John Zydron in the field of Legal Services warrants inclusion into the Top Attorneys of North America. 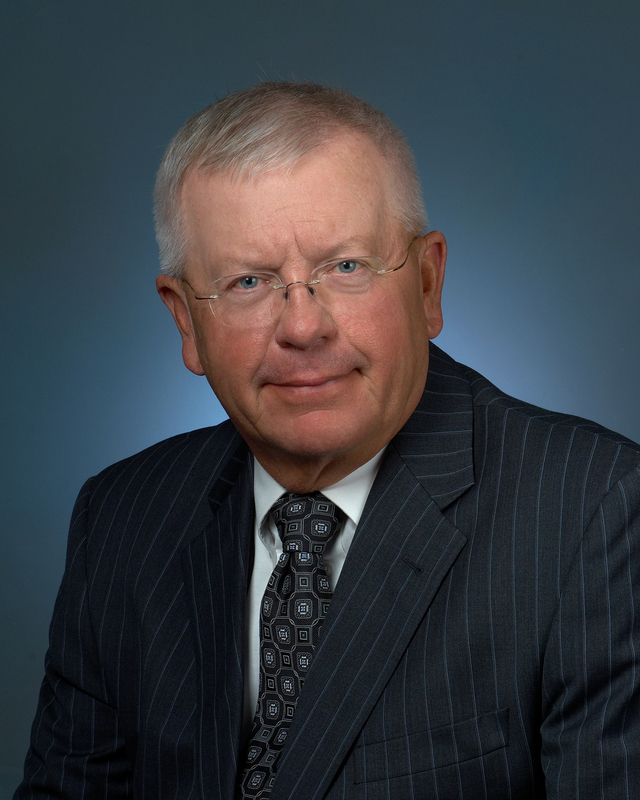 John Zydron is a personal injury and traumatic brain injury lawyer, a former Judge Advocate General of the Virginia National Guard and retired as a Brigadier General after thirty-two and a half years of service. He earned the U.S. Legion of Merit Medal, the Virginia National Guard Bronze Star, the U.S. Meritorious Service Medal, the U.S. Army Commendation Medal, and the U.S. Army Outstanding Achievement Medal. Captain Zydron was appointed by Governor Terry McAuliffe as a co-commissioner of the Virginia Marine Resources Commission for a four year term beginning in 2014. Captain John E. Zydron is currently a United States Coast Guard U.S. Merchant Marine Officer. He has also been listed in the Richmond Magazine Super Lawyer’s Section – “Top Attorneys in Virginia 2009, 2010 and 2012”, selected for the National Trial Lawyers “Top 100 Trial Lawyers”, and won the LexisNexis Martindale-Hubbell Client Distinction Award. John received his B.A. from University of Richmond and his J.D. from George Mason School of Law. He is a member of the Virginia Bar Association, North Carolina Bar Association, the Virginia Trial Lawyer Association, North Carolina Advocates for Justice, the American Association for Justice – Nursing Home Litigation Group, the American Bar Association, the Chesapeake Bar Association, the Portsmouth Bar Association, the Norfolk-Portsmouth Bar Association, Virginia Beach Bar Association, Brain Injury Association of America, Association of Plaintiff Interstate Trucking Lawyer of America, and the Brain Injury Association of Virginia. 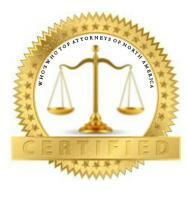 Be the first to comment on "Top Attorney – John E. Zydron"